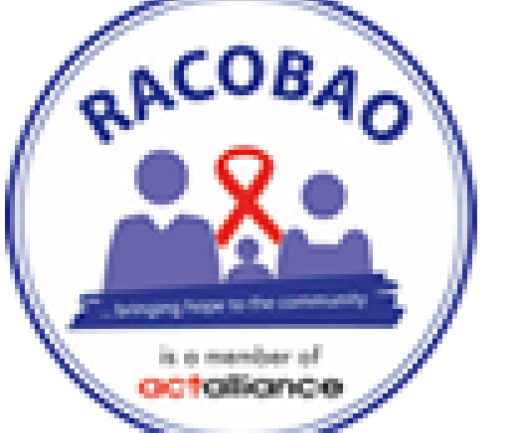 Thursday 15th of November, RACOBAO is hosting a meeting for Lyantonde’s District Disaster Management Committee. The committee consists of representatives from Local Government Institutions and Local Organisations, who work together to prepare for and limit the extent of disasters in the Lyantonde District. At the meeting the members of the committee will present the current status of their work on disaster risk reduction and it will be discussed how the committee can expand its work in order to limit the impact of disasters in the District in the future.